It seemed logical. After all, she’s recently taken part in what is – without question – the most terrible, toe-curlingly cringey song on the internet. Ever. She’s posted Instagram pictures of her posing behind the decks at Coachella recently, too. And SLS already has a pedigree for celebrity ‘DJs’ having welcomed Jonas brother Joe Jonas there in 2014. Incredulous reactions across Twitter and the music blogs have been priceless. And quite right too; there’s not so much as a whiff of legitimate DJ craft here. But it seems we might be getting enraged for no reason. 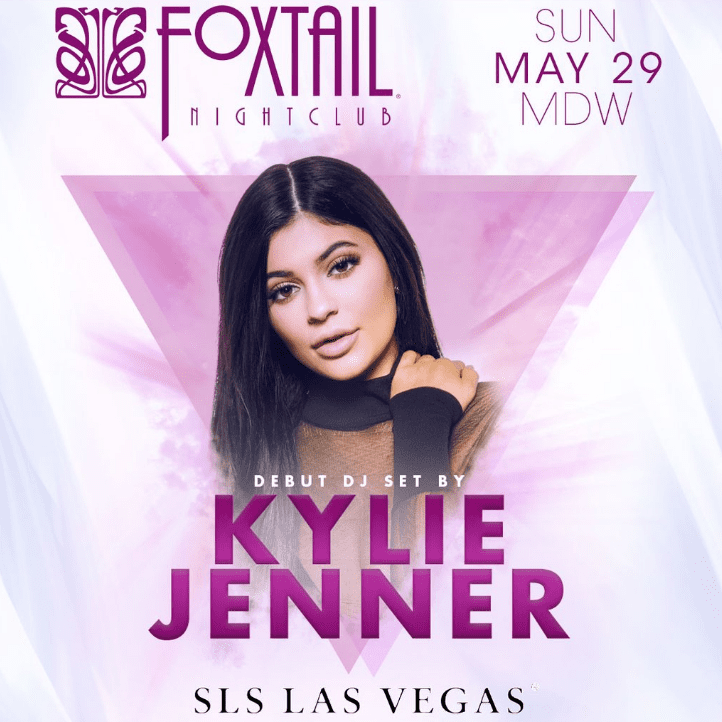 Hours after SLS posted her flyer, Kylie tweeted…. She’s not elaborated on this denial any further but for now let’s just assume that she’s not going to add to the gut-crunchingly cringey list of ‘celebrities’ who’ve tried their hand at DJing. For now. And even when she does, because she no doubt will, just don’t go and see her play. There are a thousands of great venues around the world that don’t support vacuous diamond-headphone wearing, bandwagon-jumping, point-missing ‘DJs’… And tens of thousands of great DJs performing in them. So calm down – for now – and just enjoy some of these reactions to SLS’s announcement….